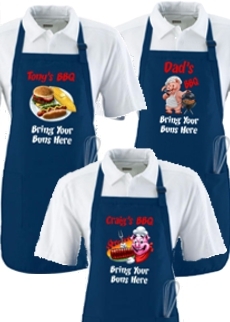 Long celebrated, Father's Day honors and celebrates fatherhood and the influence of fathers. 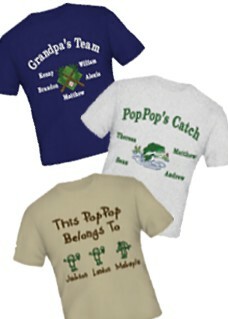 Many people buy gifts for their fathers and grandfathers. 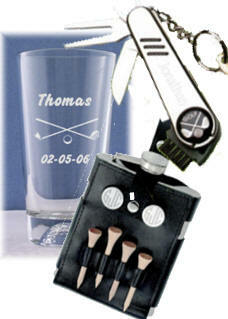 Some prefer to give hand made items made by the children. 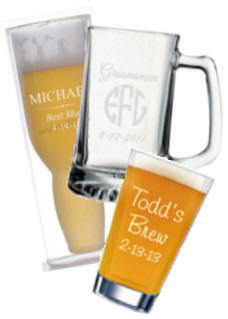 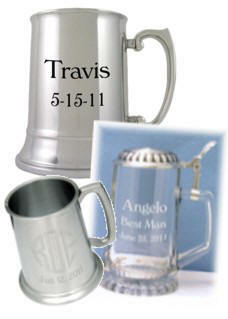 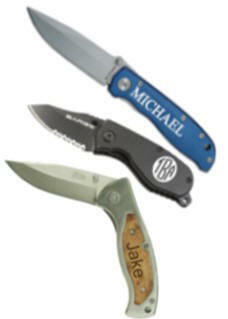 We offer many choices of gifts that can be personalized with children's names. 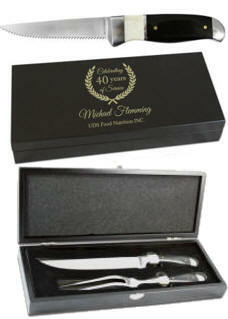 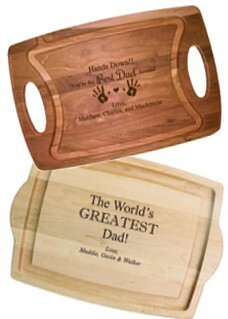 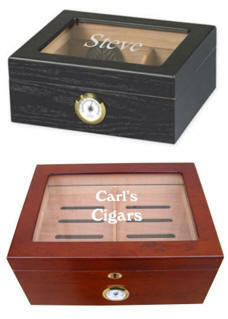 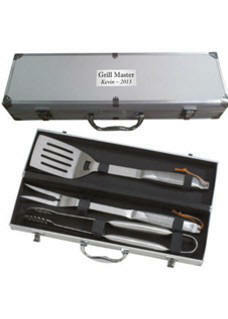 We have personalized cutting boards, engraved frames, humidors, signs for his man cave, and many other appropriate items. 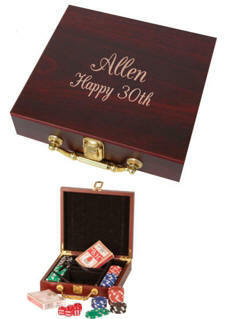 Whatever item you choose, be sure to celebrate the contribution that a father has made to your life.